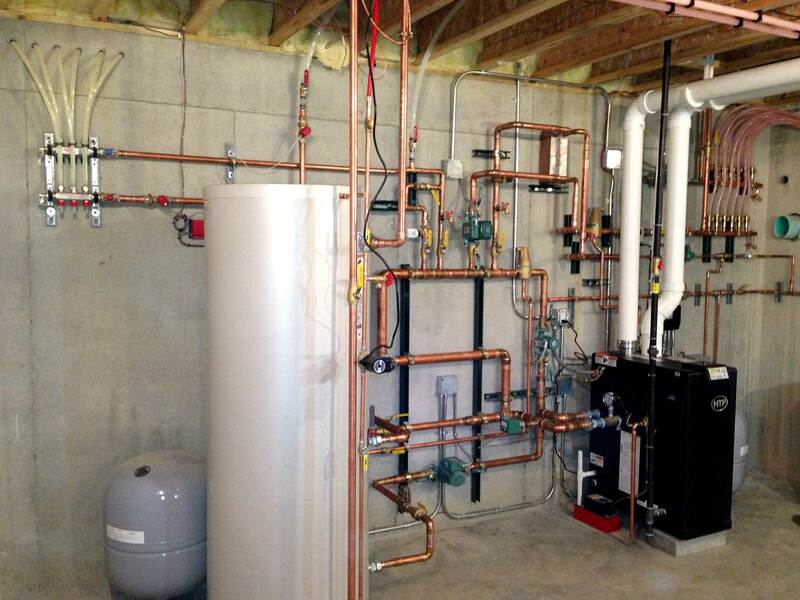 Boiler heating is an ideal solution for the extremely long and cold winters in Southwestern Pennsylvania. These versatile systems link to streamlined radiators, slim baseboard heaters, and radiant flooring, and can power a snow melt system, supplement your hot water supply and even heat your swimming pool. Boiler Services You Can Trust! Quiet, energy efficient, with minimal maintenance requirements, compact yet powerful boilers are exceptionally reliable. As a closed system, they don’t introduce air contaminants or suffer the energy waste associated with ductwork. Plus hydronic heating allows easy set up of zone control, avoiding heating empty rooms and catering to personal preference. Give us a call for all your boiler repairs, maintenance, and installations! Interested in boiler heating? DiPaola Quality Climate Control handles new installation, retrofit, upkeep, and repair of all makes and models. We offer comprehensive maintenance programs which include ten-year labor warranty, and are always available for 24/7 Emergency Assistance throughout New Eagle, South Park Township, Jefferson Hills, Venetia, Clairton, McMurray, Donora, Monongahela, Gastonville, West Newton, Bentleyville, PA and surrounding areas. Our NATE-certified Elite Level contractors match your specific goals, demands, and budget to top quality equipment, certain to keep you perfectly warm and comfortable year after year. Give us a call at 724-620-4376 to learn more about the many benefits of boiler heating.